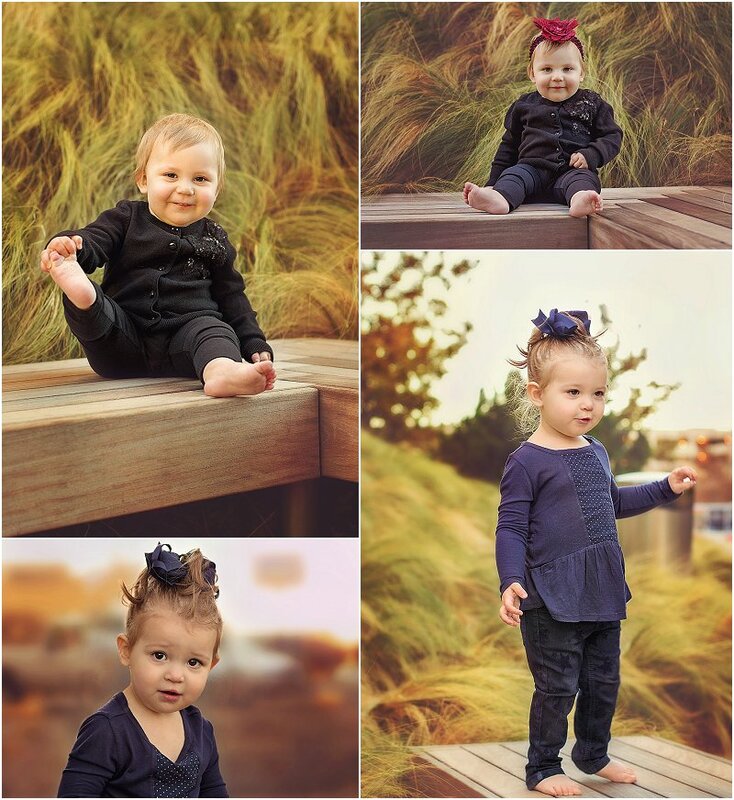 These two cuties were such a blast to photograph, and look at how much they're grown since our last session! They've also warmed up to the camera, and were all smiles and happiness. We took a stroll around Downtown to see what cool locations we could find, there are certainly a lot to choose from. Seriously, if there's dirt within a quarter mile radius, a small child will find it, play in it, and eat it. These two adorable little ladies were no exception. If you're interested in a Session for your little ones Contact Me for more information. Photographing children is what I truly love. They're so much fun, and I am constantly surprised and amazed. They're so full of energy and wonderment, experiencing things with them is like experiencing something for the first time. They notice all the things, that as adults we overlook. It's awesome and amazing to be able to capture their joy and wonderment in a photograph.